Let us help keep them happy and healthy. 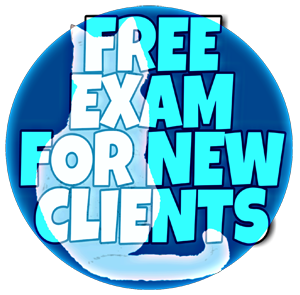 Free Exam for new clients! Free Exams for new clients! Click above to learn more and get your coupon today! 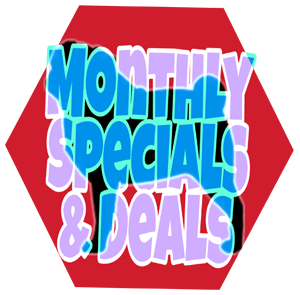 Click above to see this month's special and other ongoing discounts and deals! Click above for more information on professional care without a full exam. 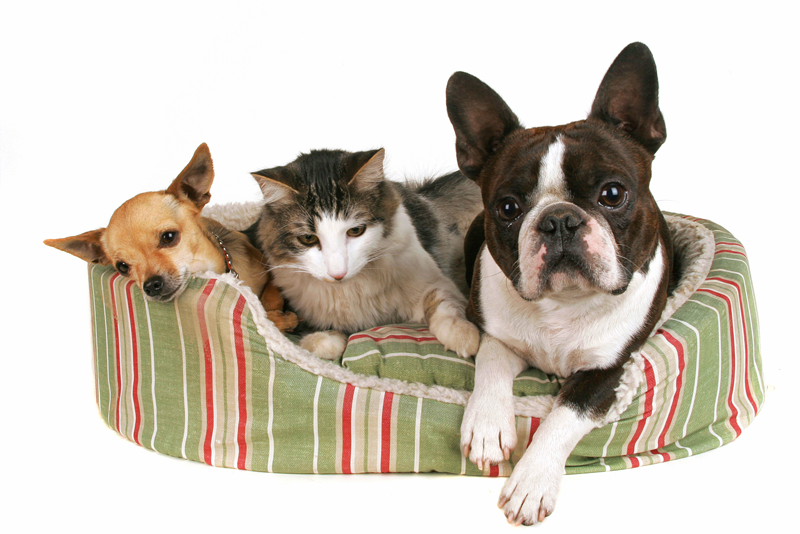 If you need help budgeting for your pet's medical care, CareCredit can help pay for our-of-pocket healthcare expenses. Click above to learn more about how it works, how it can help you and even apply online. Click here to start an application if you're interested. Most people wish they had pet insurance when their pet develops a medical/surgical problem that they haven't budgeted for. It's important to get pet insurance before a medical problem develops otherwise the condition will be "pre-existing" and will not be reimbursed. Click here to learn more. Simparica is the most effective flea & tick control medication available for dogs. Simparica virtually eliminates all fleas and ticks on your pet within 8 hours. Simparica controls nearly 100% of fleas and ticks for 30 days after an oral dose. Looking for a medicine for your cat that works very effectively to control fleas? We now carry Revolution Plus for cats. If your pet has one of the abnormal conditions above or something else you are concerned about, please contact us so that we can help your special companion. We proudly provide generous discounts for medical, surgical and dental care for pets waiting for adoption in several rescue organizations. 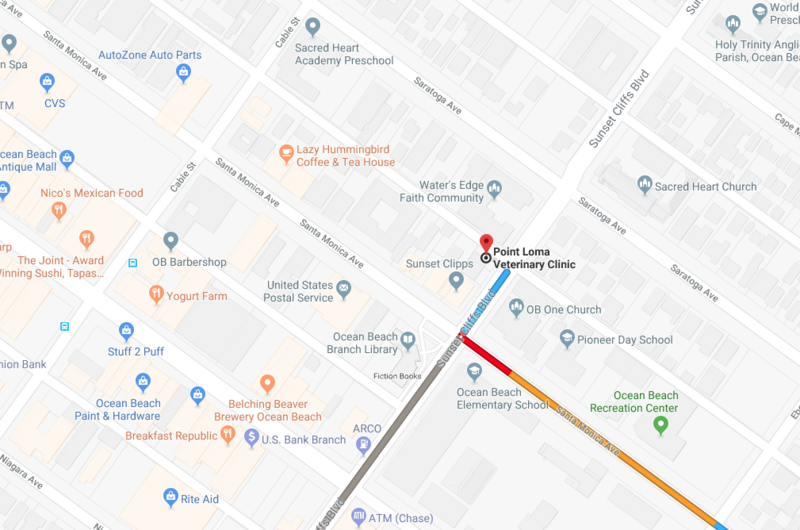 We have performed over 1,500 dentistry procedures and over 1,000 spays and neuters for Chihuahua Rescue of San Diego since 2010 with no anesthetic or surgical complications. Please support and adopt from pet rescue organizations! Click each of the logos above to learn more about these rescue groups.